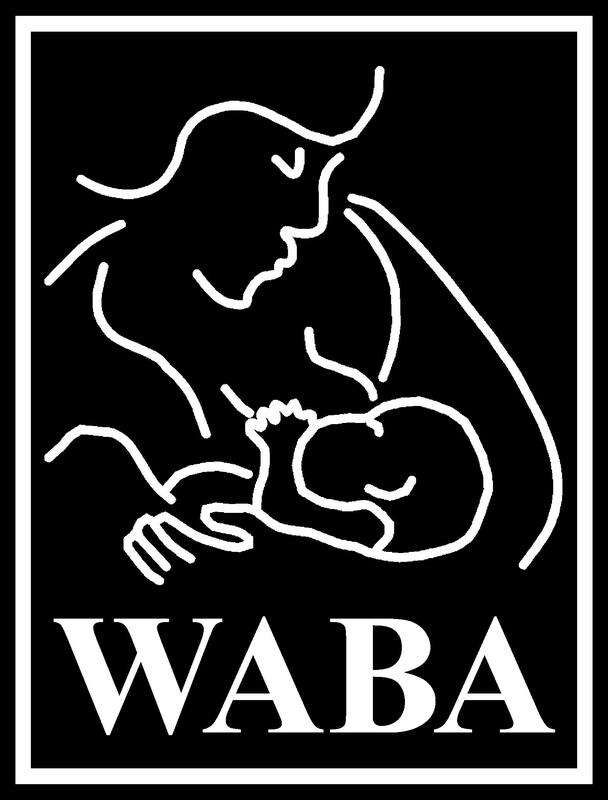 As we approach the end of 2014, WABA would like to sincerely thank all WBW celebrants from across the world who celebrated World Breastfeeding Week so positively. To date we have received 534 pledges for events taking place globally; and reports sent to us tabulated involvement of over 1,315,593 WBW 2014 celebrants. Additional data gathered from English language media noted that the governments of 32 countries commemorated WBW 2014 independently. There were also endorsements and celebrations by UNICEF and the World Health Organisation (WHO). THANK YOU for all your great work and Congratulations to everyone involved for making WBW 2014 such a success! This WBW 2015 theme on working women and breastfeeding revisits the 1993 WBW campaign on the Mother-Friendly Workplace Initiative. Much has been achieved in 22 years of global action supporting women in combining breastfeeding and work, particularly the adoption of the revised ILO Convention 183 on Maternity Protection with much stronger maternity entitlements, and more country actions on improving national laws and practices. At workplace level, we have also seen more actions taken to set up breastfeeding or mother-friendly workplaces including awards for breastfeeding-friendly employers, as well as greater mass awareness on working women's rights to breastfeed. Yet, after over two decades, global monitoring on infant and young child feeding progress shows that this fourth Innocenti Declaration (1991) target is still the most difficult to meet! The focus on working women and breastfeeding was endorsed at the WABA Extraordinary Global Breastfeeding Partners Meeting (EBPM) held in Penang, 8-10 November 2013; with earlier discussions during the WABA Global Forum and Global Breastfeeding Partners Meeting (GBPM) 2010; as well as the 2013 and 2014 WABA Steering Committee Meetings. WABA Senior Consultant, Sarah Amin, has been appointed Key Writer for the WBW 2015 Calendar Announcement, Action Folder etc, working with small team of WABA SC members, and Core Partner representatives. 1. Galvanise multi-dimensional support from all sectors to enable women everywhere to work and breastfeed. 2. STEP UP actions by employers to become Family/Parent/Baby and Mother-Friendly, and to actively facilitate and support employed women to continue breastfeeding. 3. Inform people about the latest in Maternity Protection entitlements globally, and raise awareness about the need for strengthening related national legislation along with implementation. 4. Showcase, facilitate and strengthen supportive practices that can enable women working in the informal sector to breastfeed. 5. Engage and partner with specific target groups e.g. with Trade Unions, Workers Rights Organisations, Women’s groups and Youth groups, to protect the breastfeeding rights of women in the workplace. The Calendar Announcement is being developed and should be ready for distribution at end January 2015. So do keep a look out for it. WABA looks forward to actively collaborating with you all for WBW 2015! Please see here for PDFs of this announcement in Spanish, French and Portuguese. WABA is pleased to announce that the slogan and theme for WBW 2014: BREASTFEEDING: A Winning Goal - For Life! This year's WABA World Breastfeeding Week (WBW) theme asserts the importance of increasing and sustaining the protection, promotion and support of breastfeeding - in the Millennium Development Goals (MDGs) countdown, and beyond. We call on all celebrants of WBW to Protect, Promote and Support Breastfeeding: it is a vital Life-Saving Goal! If you are organising an event please let WABA know by making a PLEDGE for your event. Download and fill the simple Pledge Form, email it to WABA, so we can put it on the Pledge Map on this site! The WBW 2014 Action Folder is available in English, Spanish, and Arabic with more languages coming. 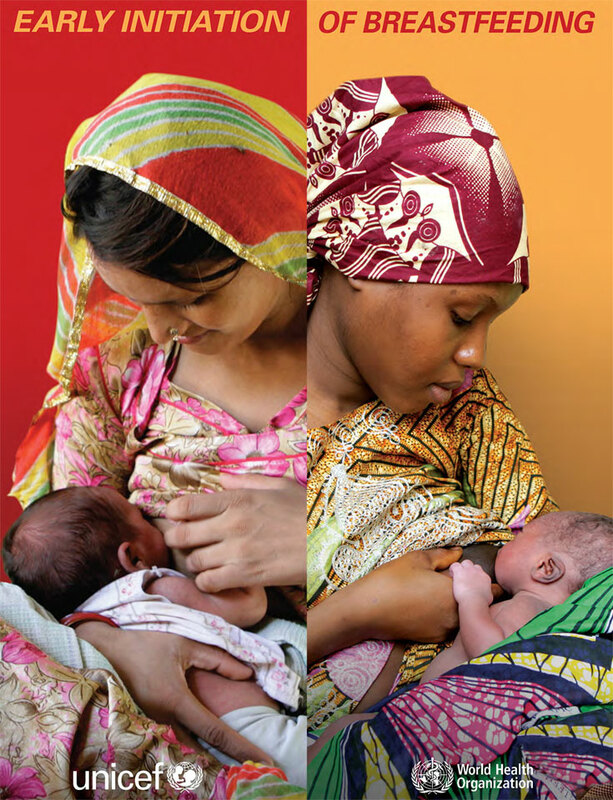 WABA is pleased to share the brochure developed jointly by Nutrition and Maternal, Newborn and Child Health colleagues on the crucial link between breastfeeding and newborn survival and health. Led by UNICEF and WHO, the brochure has been endorsed by a wide array of organizations (17 in total!) who are joining together to advocate, raise attention and strengthen programmatic efforts in order to enable more mothers to breastfeed. It is quite exciting to see global momentum to support breastfeeding growing through a variety of advocacy initiatives, including the Every Newborn Action Plan which is integrating breastfeeding counselling and support as an essential part of community maternal and newborn care programmes. We hope that you will be able to use the brochure in your own advocacy efforts during World Breastfeeding Week and beyond. We encourage you to share this with partners. 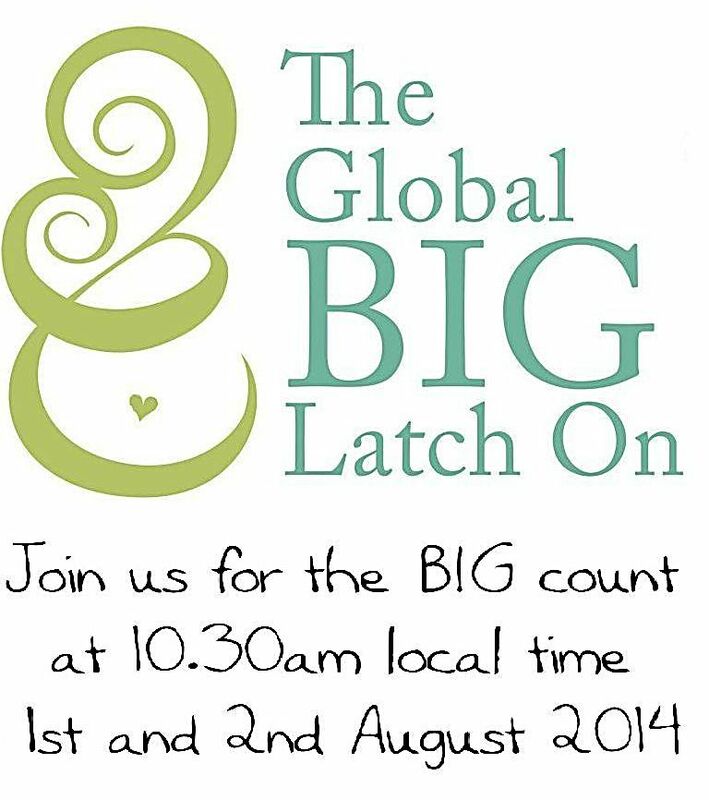 Welcome to World Breastfeeding Week 2014! In 1990 eight global goals, the Millennium Development Goals (MDGs), were set by governments and the United Nations to fight poverty and promote healthy and sustainable development in a comprehensive way by 2015. There are regular "countdowns" to gauge progress in achieving the goals. This year's WBW theme responds to the latest countdown by asserting the importance of increasing and sustaining the protection, promotion and support of breastfeeding in the post 2015 agenda, and engaging as many groups, and people of various ages as possible. Wherever you are, progress can be made AND sustained. For this to happen you need to be prepared, set goals and targets, join forces and ACT! Protect, Promote and Support breastfeeding: it is a vital, life-saving goal! How are BREASTFEEDING and the MDGs linked? The Millennium Development Goals (MDGs) are meant to be achieved by 2015 - next year! Although much progress has taken place, there is still a lot of "unfinished business". Here are some examples: Poverty has gone down, but 1 in 8 people still go to bed hungry. Undernutrition affects about a quarter of all children globally. Overweight, the other form of malnutrition is becoming more common too. In the last 2 decades, child mortality has decreased by about 40%, but still almost 7 million children under five die each year, mainly from preventable diseases. As the overall rate of under-five mortality has declined, the proportion of neonatal deaths (during the first month of life) comprises an increasing proportion of all child deaths. Globally, maternal mortality has declined from 400 per 100,000 live births in 1990 to 210 in 2010, but fewer than half of women deliver in baby-friendly maternities. 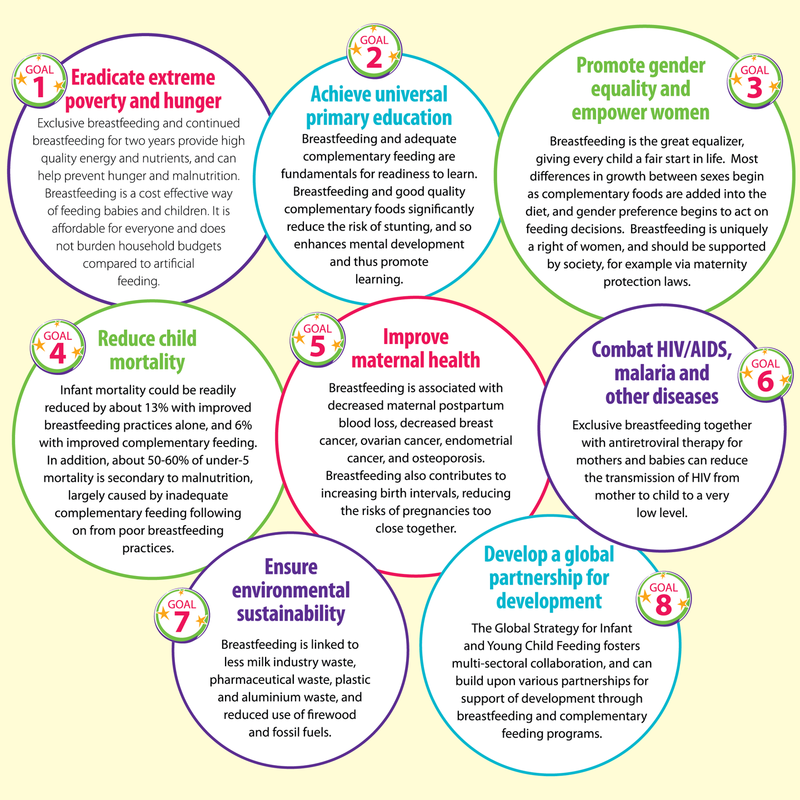 By protecting, promoting and supporting breastfeeding, YOU can contribute to each of the MDGs in a substantial way. Exclusive breastfeeding and adequate complementary feeding are key interventions for improving child survival, potentially saving about 20% of children under five. Let's review how the UN's Scientific Committee on Nutrition illustrated how breastfeeding is linked to each of the Millennium Development Goals. Get FREE Access to ILCA's Journal of Human Lactation till Aug 31! EcoWaste Coalition Philippines Supports Breastfeeding! 22 Years of World Breastfeeding Week! 'BREASTFEEDING: A Winning Goal - for Life!